These are the entries in Naples: Life, Death & Miracles dealing with music. 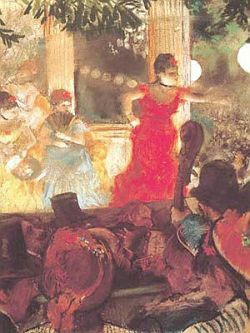 This includes entries for composers as well as general items about musical theaters (such as San Carlo) and items about popular music, folk music and the Neapolitan Song. Audio excerpts are available as indicated here. An 8-part series entitled "Obscure Composers". All parts link from this first page. The series makes reference to about 40 different composers from the 1700s to the present.